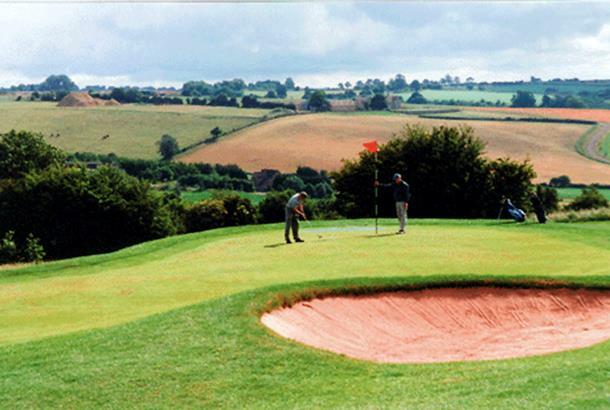 Naunton Downs Golf Club is an 18-hole, par 71 gof course, situated in an area of outstanding Cotswold countryside, known for its charm and tranquility. 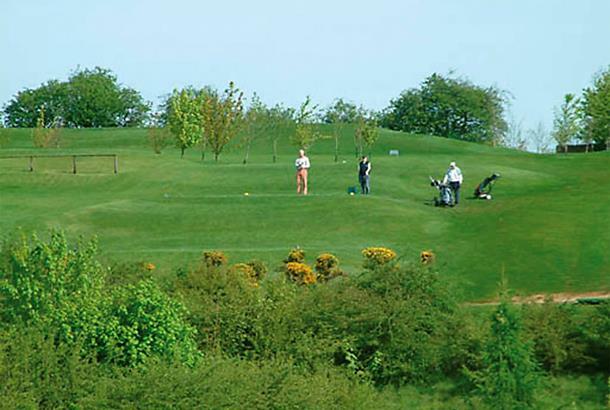 The golf course was designed keeping the natural features and landscape in mind, and offers a challenge to suit golfers of all ages and abilities. 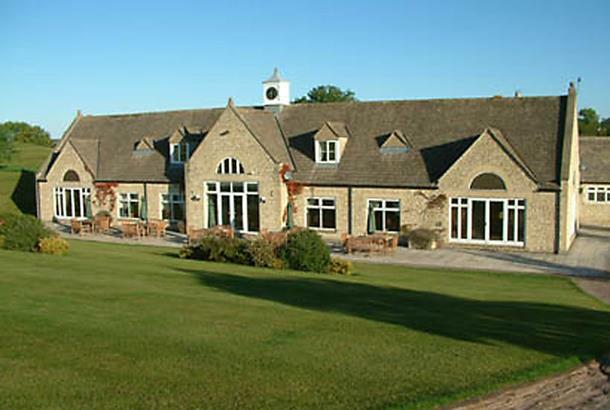 The purpose-built stone clubhouse sits quietly among the downs, and offers societies and players a comfortable and relaxing place to enjoy a meal or a drink with their friends after a game. 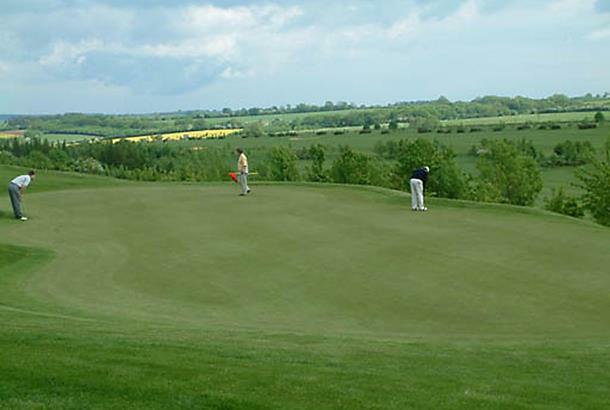 We played a mixed green some at Naunton Downs and despite the weather we all really enjoyed the course. 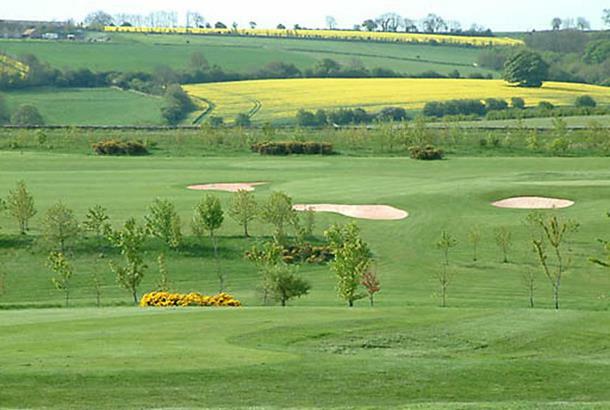 Fairways were the best we have played on for sometime, with greens in excellent order. Hospitality in Clubhouse and pro shop were very good and with our 2 fore 1 vouchers, the day was excellent at a good cost. 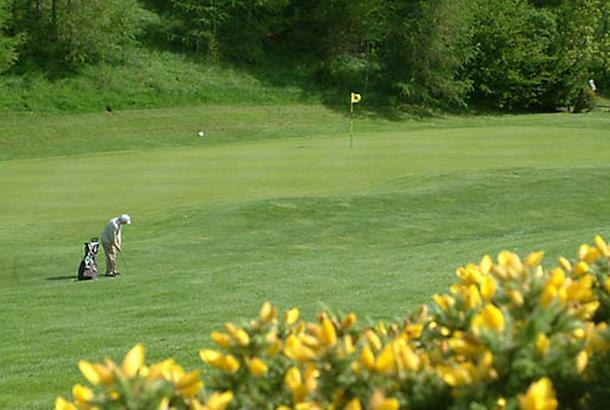 The course was around 15 years old when I played it September 2009. It's a short course in the Cotswolds with good views. Told by the members who I was playing with that the course was designed by an architect more used to working on houses and it shows. 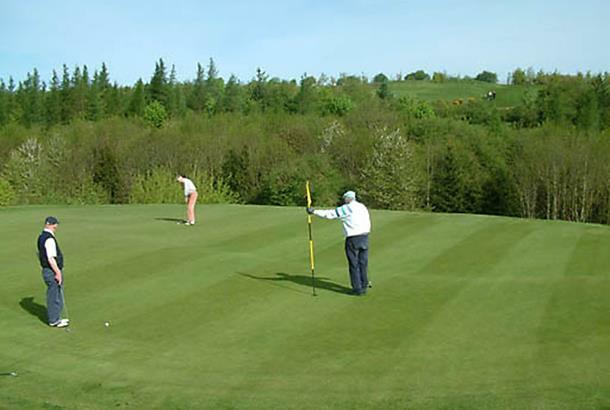 Couple of really silly greens, more akin to crazy golf. 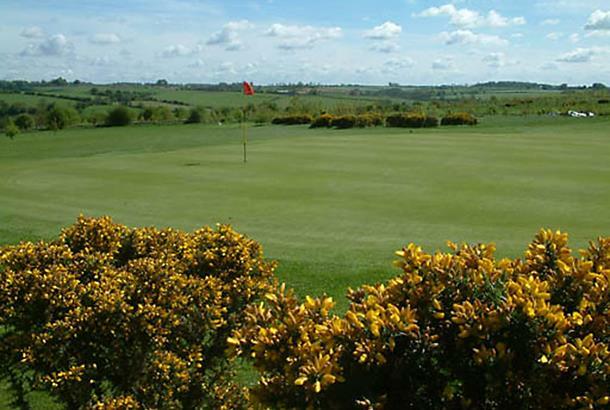 Generally in good condition, the course is reasonably compact and there are areas where a number of tees for different holes are placed close together requiring a little patience from all parties. Not a course I'd rush back to as there are some better ones close by.